You deserve a book that works as hard as you do. 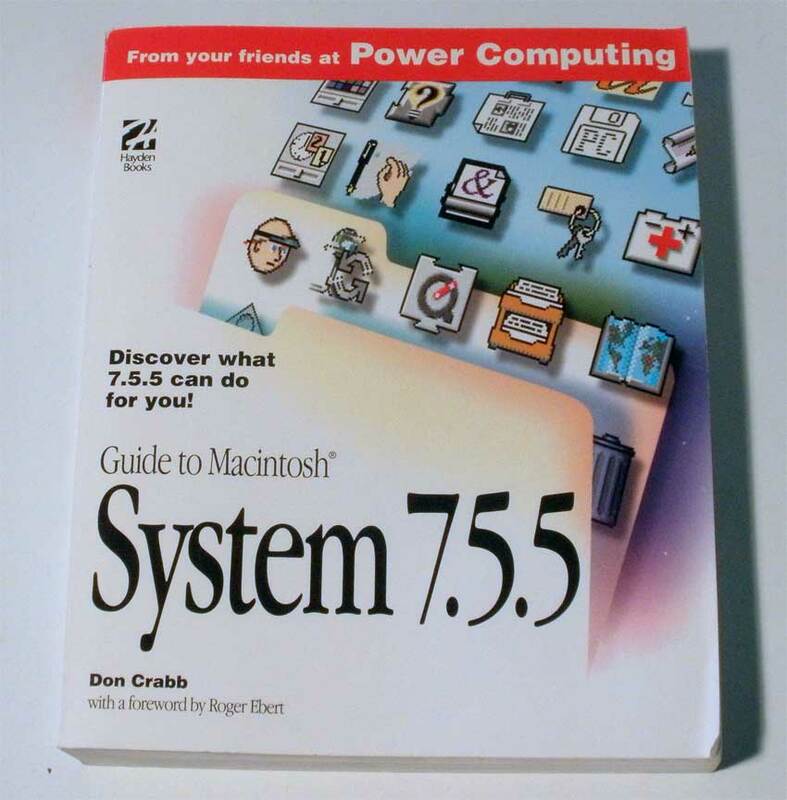 This guide cuts through the confusion and focuses on what System 7.5.5 can do for you. 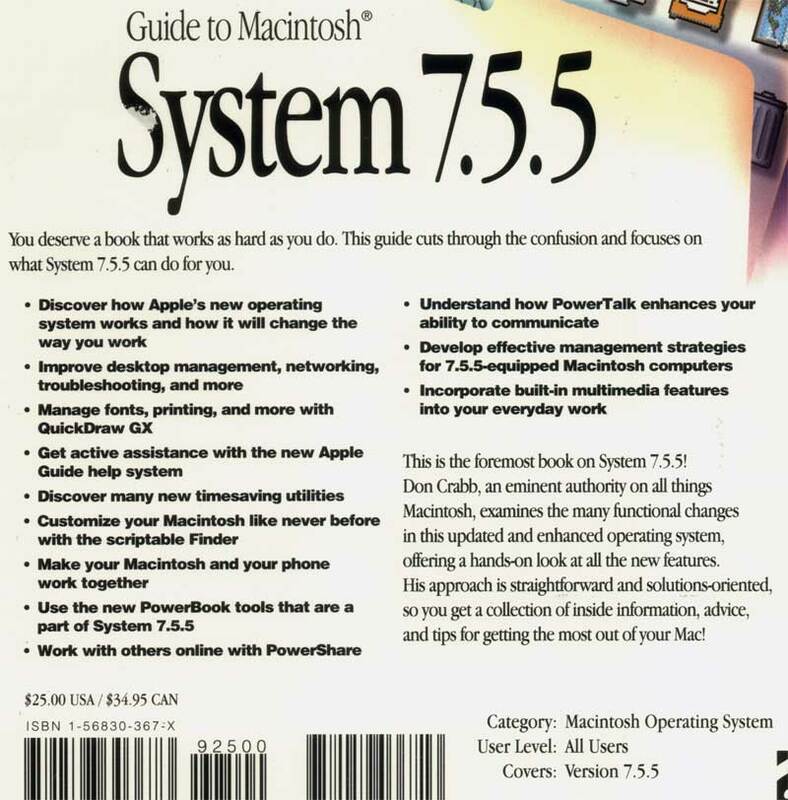 May or may not have "From your friends at Power Computing" on the cover.